Who made the sun, the stars, the moon, and the animals? God did! And who made me? God did! God made the entire world! 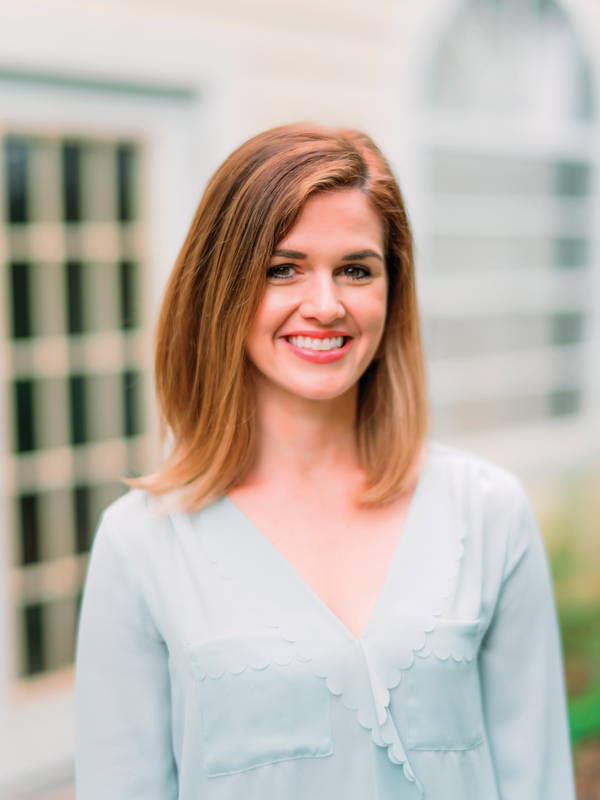 Author and artist Sarah Collins brings a fresh approach to her illustrations using geometric designs to create bright, beautiful, and exciting pictures that preschoolers will want to look at over and over again. 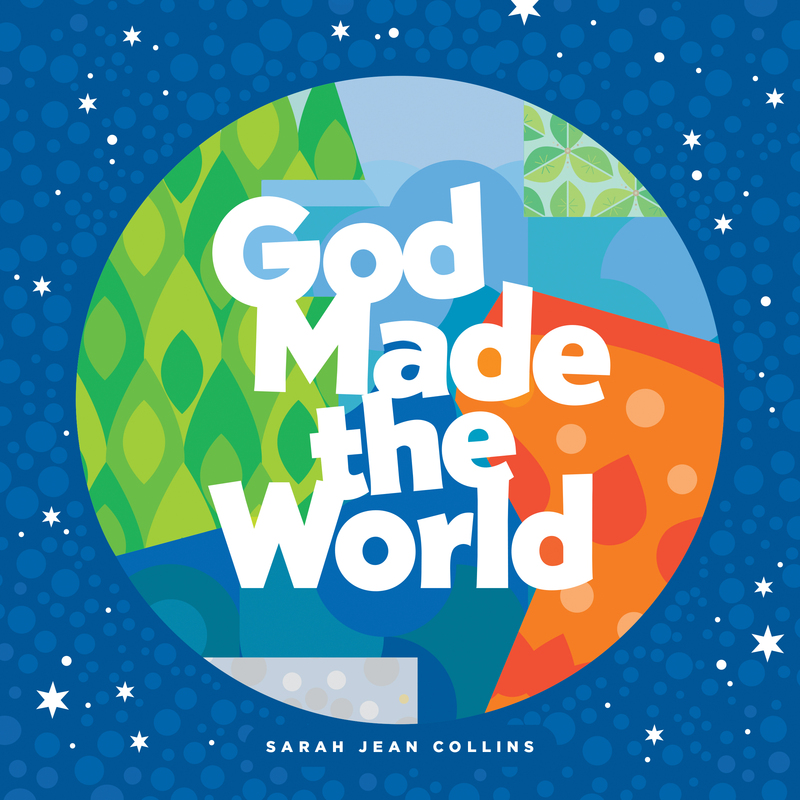 God Made the World board book tells the story of creation in simple, easy-to-remember rhymes with art that is engaging and fun for young children. And it is sure to become a classic introductory creation storybook that will be used by countless families and teachers.